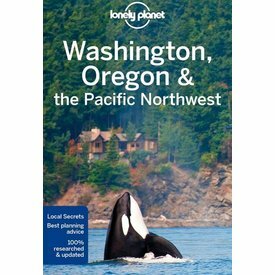 Lonely Planet Washington, Oregon & the Pacific Northwest is your passport to the most relevant, up-to-date advice on what to see and skip, and what hidden discoveries await you. 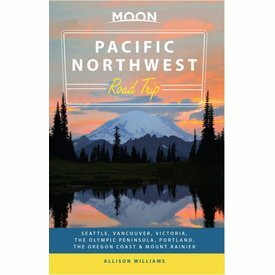 Whether you’re headed to top of the Space Needle or Mount Rainier, explore the unique culture and rugged wilderness of the Evergreen State with Moon Washington. 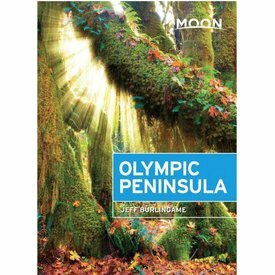 Discover endless trails of lush greenery, miles of rugged coastline, and the distinct character of the Pacific Northwest with Moon Olympic Peninsula. 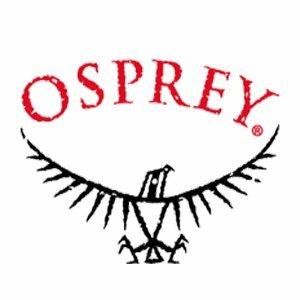 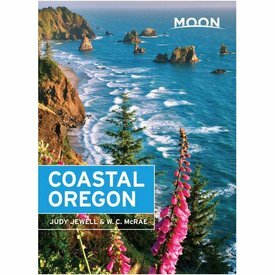 Discover incredible hiking, camping, seafood, and wildlife along this picturesque coastline with Moon Coastal Oregon. 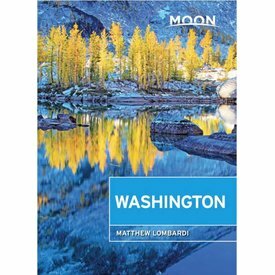 Seattle’s best-kept secret is the beauty of its natural surroundings. 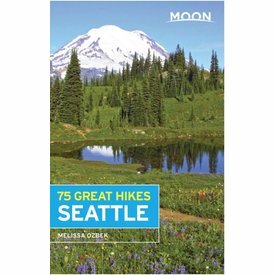 Explore the dynamic topography waiting just outside your door with Moon 75 Great Hikes Seattle. 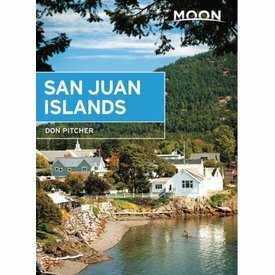 Travel writer and outdoorsman Don Pitcher shares his expert perspective on the San Juan Islands, guiding you on a memorable and unique experience. 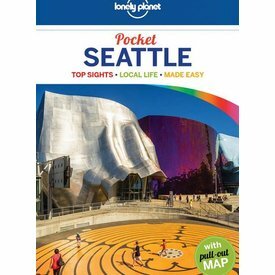 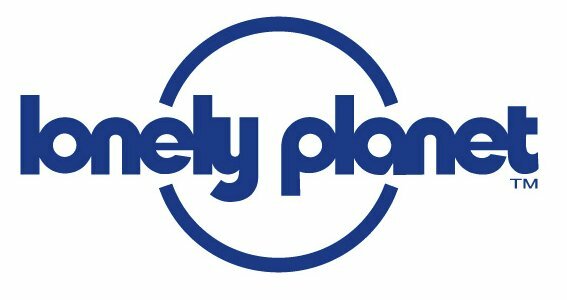 Lonely Planet Pocket Seattle is your passport to the most relevant, up-to-date advice on Seattle's can't-miss experiences. 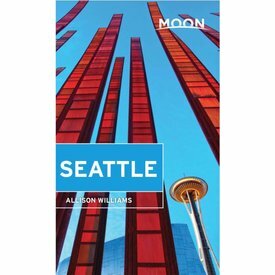 Seattle is a world-class metropolis that hasn’t outgrown its youthful exuberance. 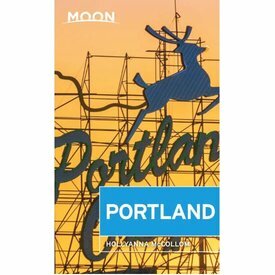 Take in the creative energy, innovative spirit, and optimism of the city with Moon Seattle. 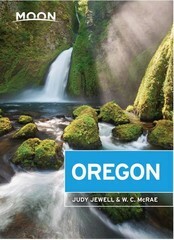 Discover vibrant cities like Seattle, Vancouver, and Portland and the lush emerald wilderness in between. 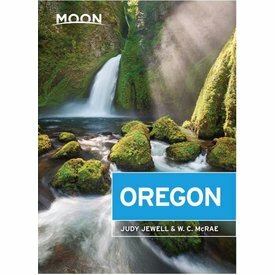 Moon Pacific Northwest Road Trip can do everything but change the radio station.